Nestled in a rustic 100-year-old building, Whisler's exudes the quirkiness, personality and charm that captures Austin. Revered for its atmosphere and vibe, Whisler's is perfect for small and large events. Whisler's has a bit of something for everyone. Expertly mixed craft cocktails from award-winning bartenders. Mezcalería Tobalá, our speakeasy Mezcal bar with over a 100 bottles of espadín and wild and rare varietals. Also onsite is the award-winning food truck Thai Kun, offering casual authentic Thai street food. 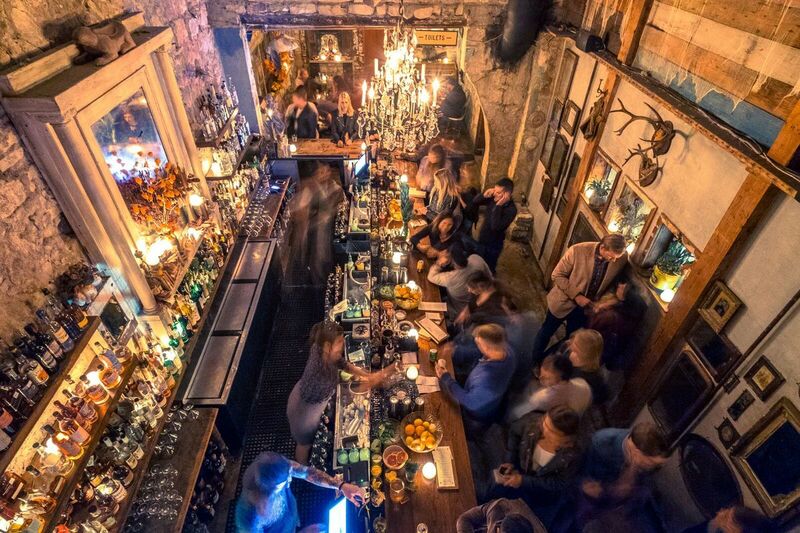 Whisler's has become the go-to place, whether you live in or are visiting this vibrant city.